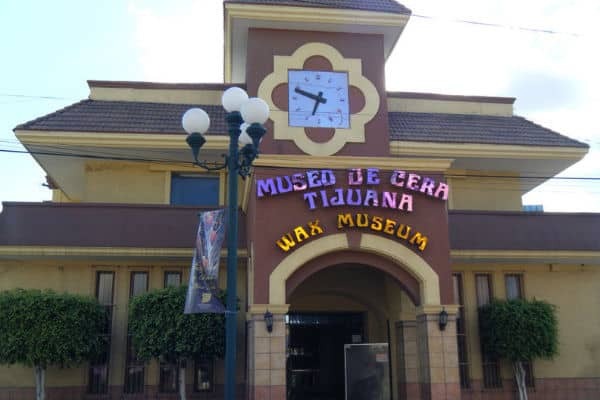 Have you ever wondered what other activities you can do in Tijuana after getting your dental treatment? Dental tourism draws thousands of patients every month to Mexico, and often times people have some time on their hands, between treatments. 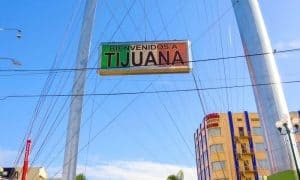 Therefor the question, “What is there to do?” Tijuana has a numerous of fun places to visit, here’s a list of fun things you can do while being in Tijuana. 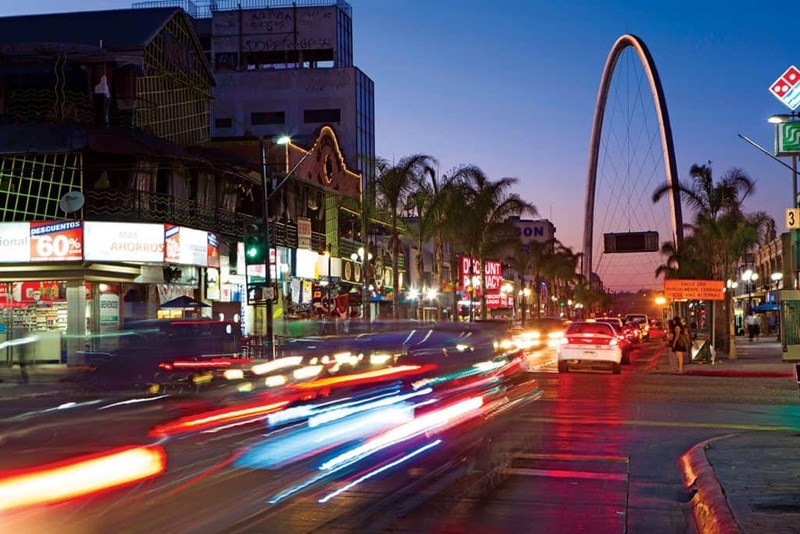 This Avenue is well known by everyone in Tijuana for its colorful streets full of tradition. There is plenty of restaurants for you to visit and a lot of stores for you to take a souvenir home. If you are looking for more night fun Avenida Revolucion is for you, it has many bars and nightclubs. It’s located downtown of the city 5 minutes from the border. 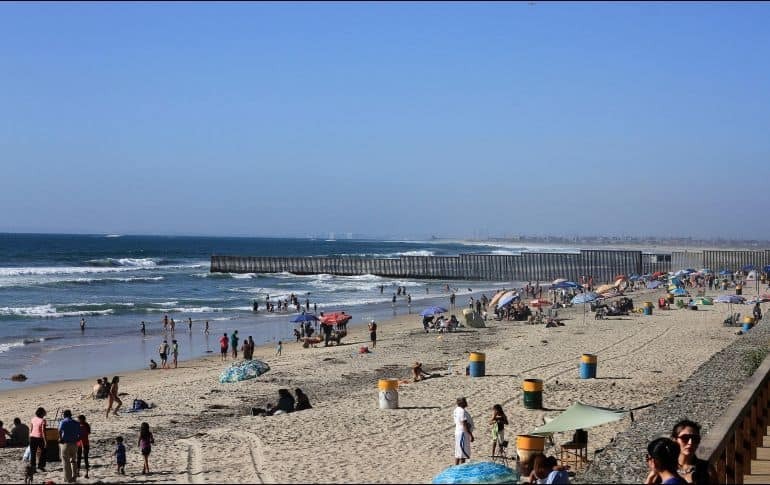 Playas de Tijuana is a delegation of Tijuana located to the west and the northwest of the city. There you can find beaches, malls and restaurants. There is a beautiful pier where you can take a nice walk enjoying the murals and other urban art expressions. Totally worth it! 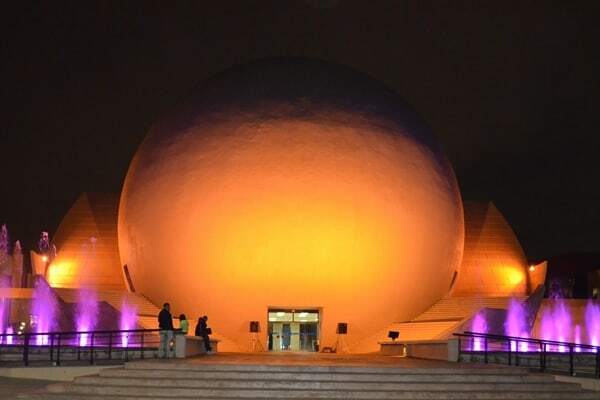 Is the cultural center of Mexico in the border, the most important in the northwest region. There’s lot of things you can see related to art and culture such as, a dome IMAX, botanical garden, international gallery, dance, theater, literature, music and concerts. It’s located in zona urbana Rio 5 minutes from the border. Go check it out! 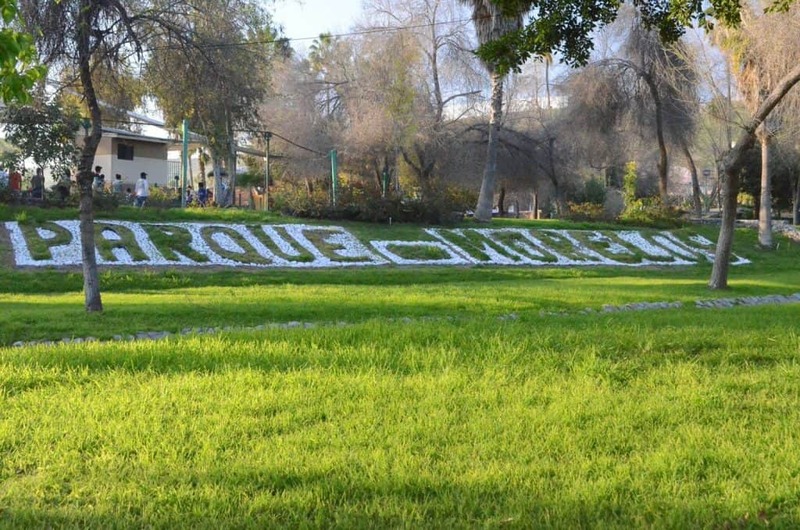 Parque Morelos is an ecological reserve that offers many fun attractions including a lake, green areas, a zoo, water slides, zipline, boat rides, skate park, kiosk and train rides. It’s a perfect place to go with your family and connect with nature. Located in Avenida de los Insurgentes 16000 Guadalajara 22105 Tijuana, B.C. This museum exhibits a collection of 80 pieces of famous characters of the Mexican history, the literature and artistic world. Counting with 10 exhibition rooms there you can see replicas of characters like Emiliano Zapata, J.F. Kennedy, Ghandi, Marylin Monroe, Pedro Infante and so much more. It’s located in Calle 1 Calle Articulo 123, 8281 Zona Centro. 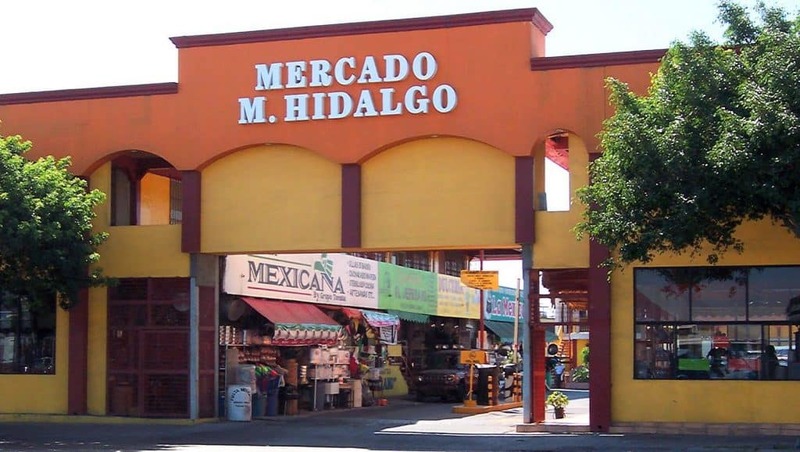 Mercado Hidalgo located at Guadalupe Victoria #2, Zona Urbana Rio. This is a market that provides with fresh fruit and vegetables, candy, piñata and so many other stuff to eat. Right in the center of the market you can find Café Hidalgo that provides with great coffee in different presentations. There’s a lot of great products that you must take home. Don’t forget to visit. 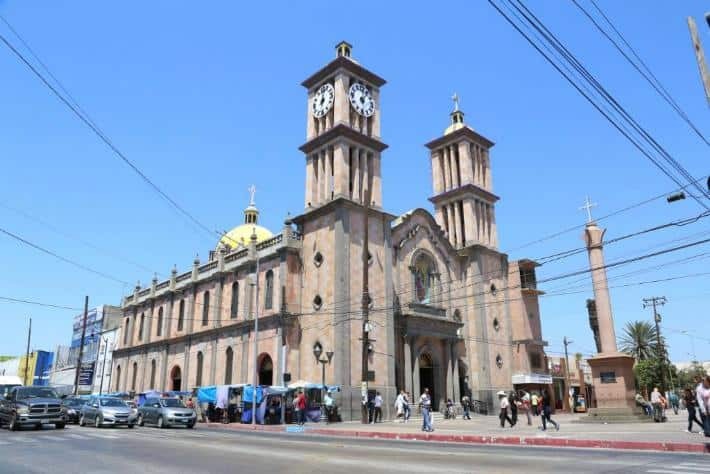 This Cathedral was declared a historic monument by National Anthropology and History Institute. It is beautiful architecture that you just have to see on your own. Located downtown, Segunda 7982. 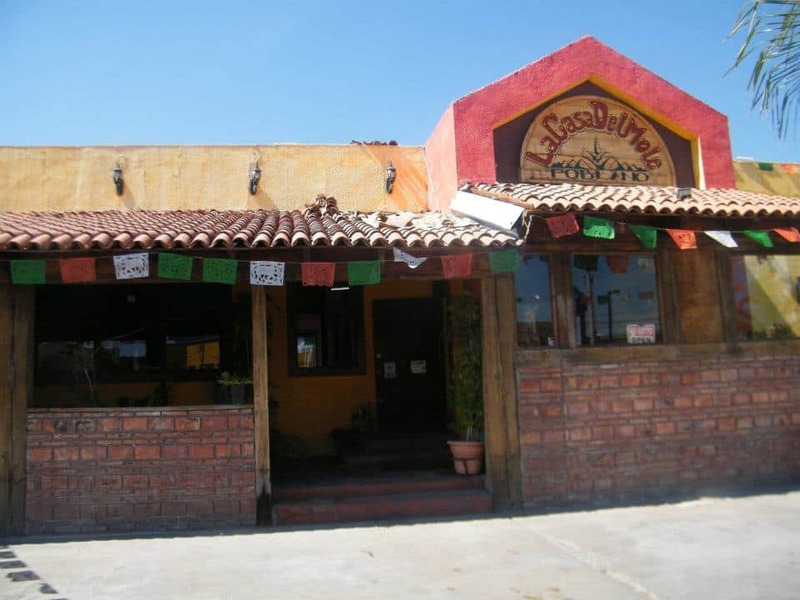 If you are looking for delicious mexican food La Casa del Mole is a must when visiting Tijuana. In their menu you will find many traditional dishes with great flavor. The restaurant is located in Av. Paseo de los Heroes No. 10511 Zona Rio. 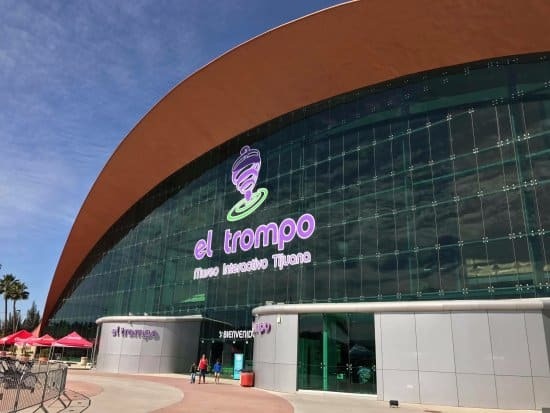 El Trompo is an interactive museum dedicated to science and technology for kids and their families. It has a movie theatre with 3D format and HD with a capacity of 220 people and 4 interactive halls. It also offers concerts, conferences, book presentations and many more. Located at Libramiento Los Insurgentes S/N Rio Tijuana 3A Etapa 22226, Tijuana. 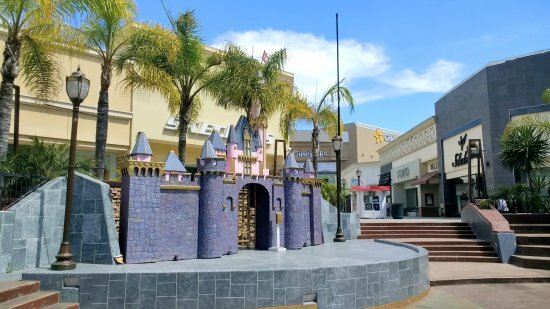 Plaza Rio is an open air mall located in Zona Rio 5 minutes from the border. It counts with many stores, restaurants and a movie theater. It’s a perfect place to hang out and do some shopping. The nice thing is, Dr. Mexico Dentist Center, and Mexico Dental network is walking distance from the mall. A patient with a little time on his hands could walk to the Plaza, catch a movie in English, or shop, while waiting for lab work to come back. It is a nice way to pass the time.